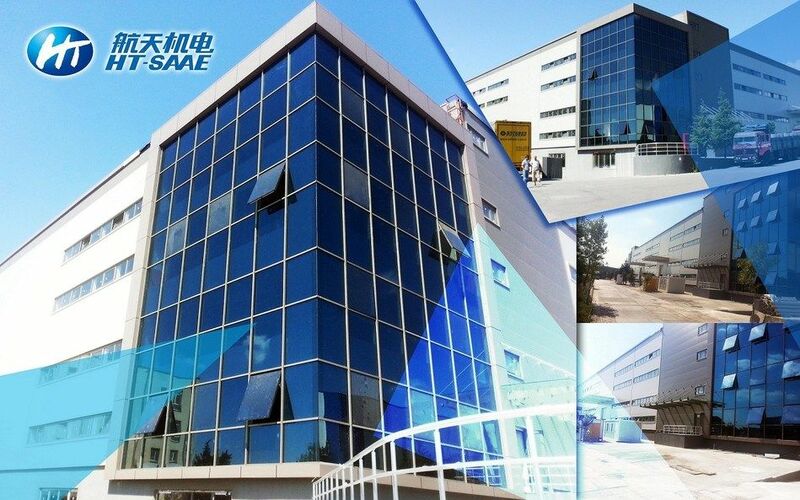 Shanghai Aerospace Automobile Electromechanical Co., Ltd (HT-SAAE), manufacturer of photovoltaic (PV) products, has stepped up efforts in distributing green energy to countries throughout Europe and the US by adding a manufacturing base in Turkey, the operation of which began at the beginning of this year. The move is line with China's Belt and Road Initiative, which proposes to strengthen China's economic ties with Eurasian countries along the Silk Road Economic Belt and the Maritime Silk Road running through Southeast Asia and East Africa. The Turkey factory will produce 300MW of PV cells and 600MW of PV modules, and will bring some 500 job opportunities to the country. It has already secured supply deals amounting to over 300MW with customers from Turkey, Europe and the United States. "We chose Turkey as the home for our overseas facility for its location and booming PV market. 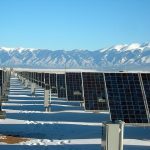 As a transcontinental country in Eurasia, it is like a corridor through which we can get to both Europe and the United States," said Ruan Zhongli, vice president of PV business at HT-SAAE. Earlier in 2012, China Aerospace Science and Technology Corporation ("CASC"), HT-SAAE's parent company, successfully launched an observation satellite for Turkey. The establishment of the Turkey factory saw an extension of the cooperation between China and Turkey from aerospace products to the solar industry. 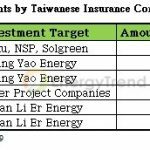 The factory enables HT-SAAE to bring high-quality PV technologies and products to the end market in the country and surrounding regions and offer green energy to the residents. The PV modules and cells produced by HT-SAAE, which can be widely used in residential, commercial and utility-scale power generation, stand out in the PV industry as it has leveraged almost 60 years' experiences of its parent company CASC in developing solar energy technologies and high-efficiency solar products. In addition, HT-SAAE has developed a completely integrated PV industry supply chain (polysilicon, wafers, solar cells, PV modules & systems) for PV products with an output capacity of GW level, which can create and maintain a consistency of quality throughout the production process. With its advantages in product quality, HT-SAAE will provide more and better PV product options to the local and regional market. The future of HT-SAAE's expansion journey to Europe, as observed by Mr. Ruan, is quite bright. "The PV market in Europe is very mature and well-developed. We will keep exploring and expand the market there in the future."